We love design. We live design. We breathe design. We think design. We push the power of design. To its limits. 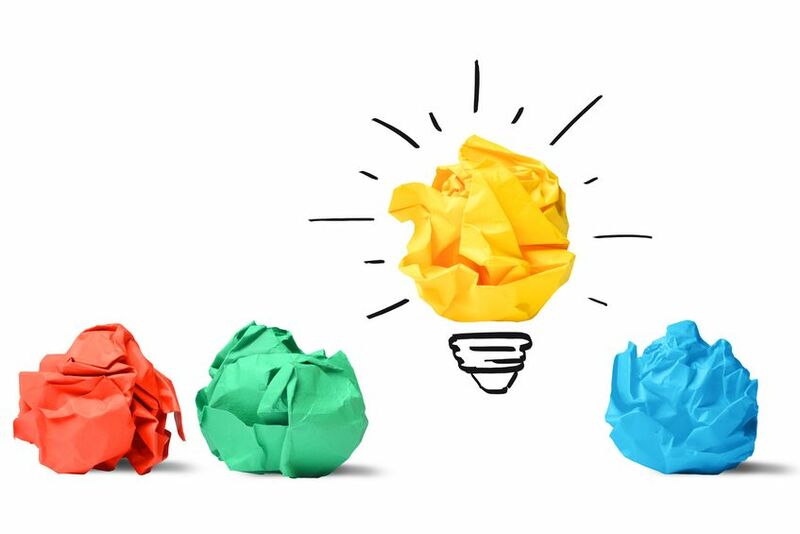 The ever-present possibility of innovation drives us. It is our firm belief that it is always possible to improve every concept, product feature or the entire product altogether. Innovation drives the world. 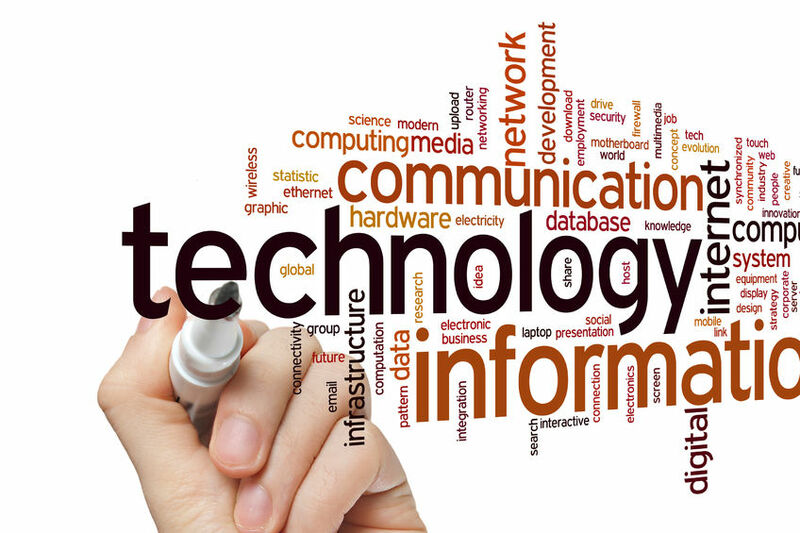 Technology is our tool to achieve fruition of our design concept. The technology of today is the product of tomorrow. 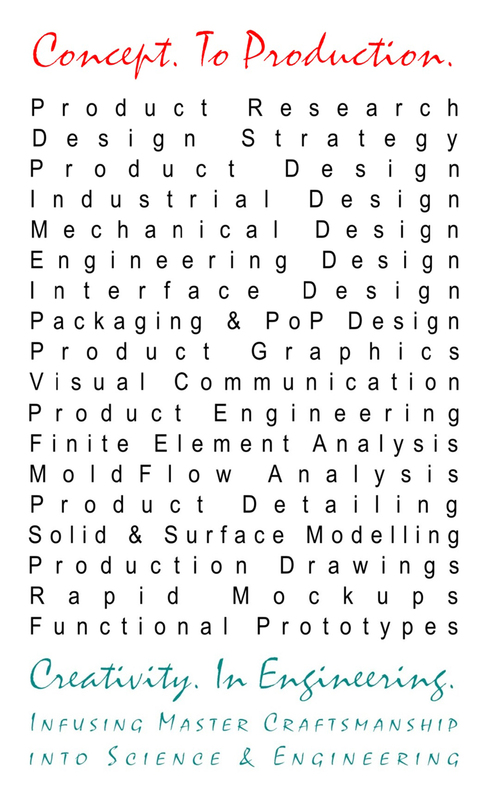 Our full endeavour is to exploit technology to deliver optimum design of your product. We are aware that the quality of our design largely drives the success of your product. Hence, every finer and final design feature is scrutinised before release for production. Precision in thought. Precision in work. 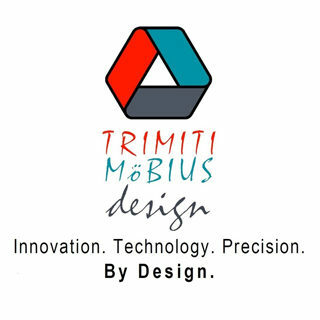 Trimiti Moebius Design is a young and international-design-awards-winning Australian Product Design Studio based in Melbourne. After gaining decades of Product Design experience from working passionately within the high-technology automotive and electromedical product design engineering industry, we set ourselves to do more of what we enjoy the most. Product Design. We believe our pride in our designcraft reflects in the products we design. Our expertise at Trimiti Moebius Design is just as diverse as the products we passionately design. 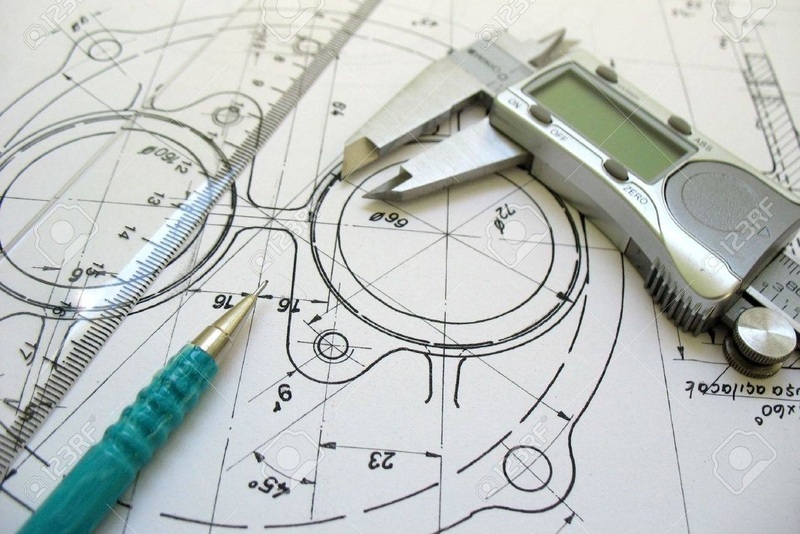 Being humbly proud of our knowledge and competence in exploring the creative and challenging process that is design, we exploit the strengths of state-of-the-art design methods & engineering technologies in our pursuit to make world-class products. During the design stage, we get actively involved in every relevant aspect of the product so as to develop a deeper understanding of all requirements - yours and the end-user's - and take them further towards a meaningful product. Want to learn more about Trimiti Moebius Design or just want to talk about design? Use the button on the right to contact us. We look forward to hearing from you.